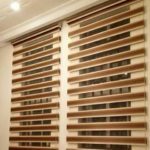 One of the most important décor items in any modern Offices or Homes is WINDOW BLIND. 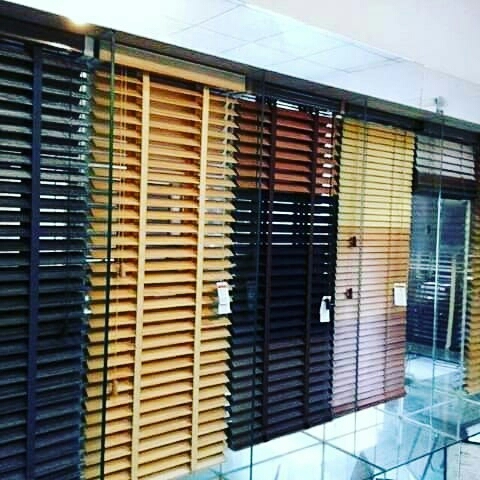 Blinds are perfectly suited for today’s smart homes and office window space, its cost-effectiveness and lasting solution for your windows, provide to you window beauty you will cherish for a very long time, plus, it transforms your interior to the best of looks. 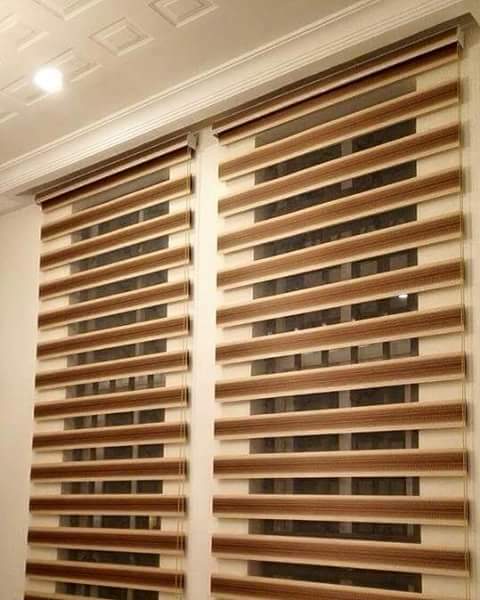 This beautiful window cover materials can bring out needs of your home or office, by giving it filtered sunlight and at the same time give privacy and darken your sleeping room depending on your chosen blind, ei (Roller Blinds). 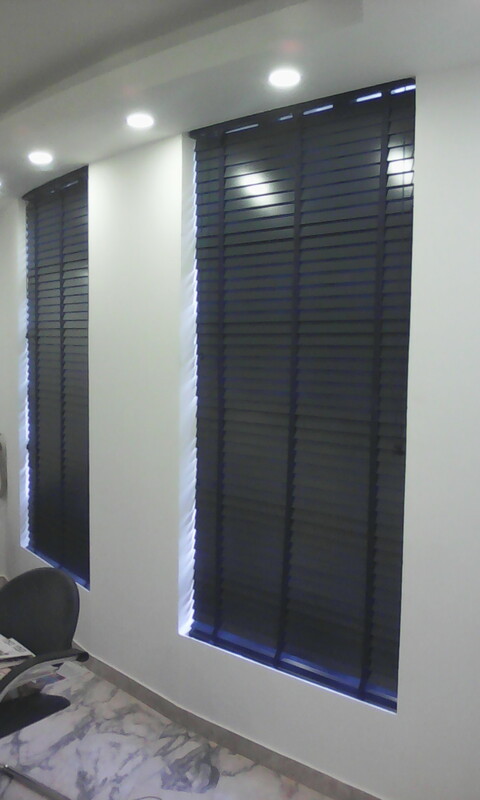 Blinds can also help to keep UV rays blocked, thus your furniture and room are protected from harsh rays. 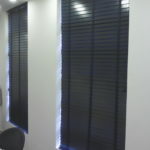 Blinds give protection against cold waves by insulating it. Blinds can prevent noise from out disturbance. By that, it is strongly recommended to be installed in any study room or area. It will help in giving proper concentration on studies and prevent direct sunlight during the day. Window blinds are the best option for any window, it concentrated and well-cut lines are unparalleled and also adding glamour to your home or office. Its elegant looks take less space, very affordable and easy to install without breaking any of your walls. For Enquiry, Kindly call/ WhatsApp John on 08069239069, 07019080826. Add +234 if you’re outside Nigeria.